One of the biggest challenges that any operation deals with is new hire training. Your company likely has a specific way it wants things to be done, and there are often a lot of processes in place too. If you’re dealing with people who’ve been in your organization for a long time, it can be easy to forget how many functions of your business you don’t think about on a daily basis. 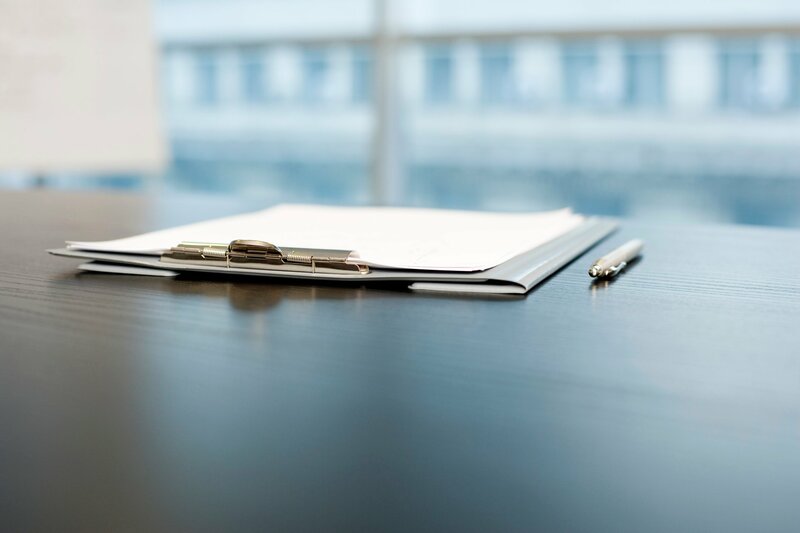 With a new hire in place, however, you’ll likely be facing some questions about what to do and why it’s done that way. One solution that’s growing in popularity is microlearning. Microlearning is an approach to training workers that’s based on the belief that people acquire new skills better in small chunks. Rather than smacking a fresh employee with a pile of new information, your goal is to structure the ideas. Each piece is a module, and each module represents a task or process that your new employee needs in order to excel. By moving away from traditional training practices and toward microlearning, everyone in your operation is compelled to think about the processes that are in place. 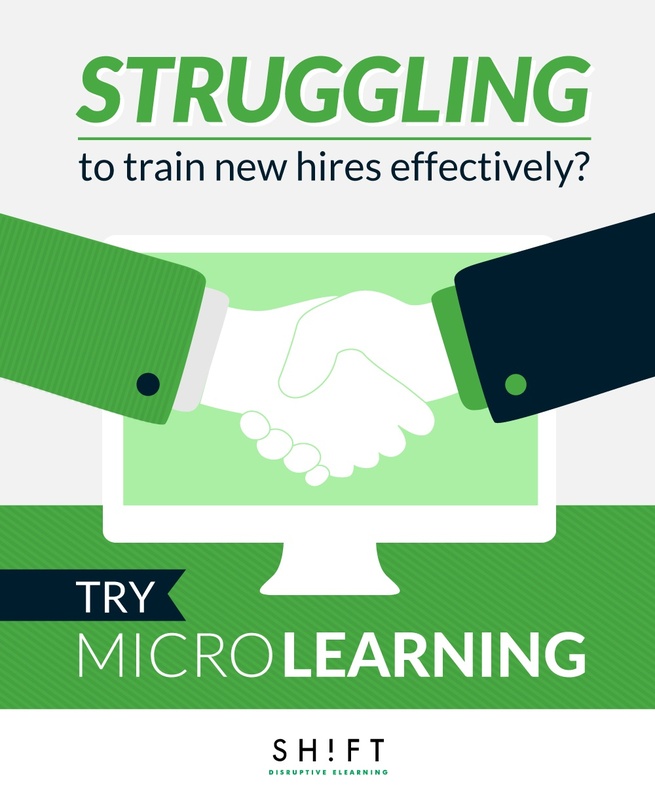 Any good microlearning program has to offer a clear progression to a new hire. This means that the people putting the microlearning modules in place have to think hard about what they want to teach employees, and what order best serves that purpose. The microlearning process—by virtue of its focus on small chunks—allows employees to quickly acquire new skills. It also allows you to train people on the job or moment of need. If a new hire has a bit of free time late in the work day, a manager can point that individual toward a module. 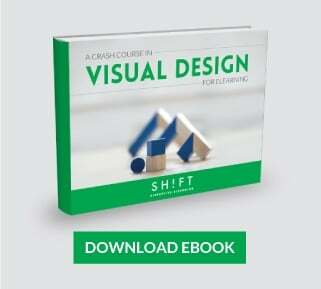 This allows you to integrate on-the-job learning into the work week without turning it into a disruptive force. One of the biggest advantages that comes from using microlearning methods, is that employees’ problems are more readily identified. In a traditional training model, the specific struggle that a new hire has can be hard to spot. By breaking things up into smaller chunks, you can see the exact moment when someone starts to struggle. If it becomes necessary to pull the employee out of the team and coach them, you can handle the situation quickly. This extends far beyond the individual new hire. If it becomes clear over the course of training multiple individuals that a specific module presents a problem, then you can look at that part of the learning process and figure out what needs to be done. Is the module accurate and effective? If it is, then you may need to focus on providing additional training to hires that are having trouble with it. If it isn’t effective, you may have to modify the module. You may even arrive at a determination that the specific task being taught just doesn’t lend itself well to the microlearning process. Microlearning is hyperfocused. The most effective microlearning modules often address one specific objective. As such, it naturally leads to a trimming of unnecessary fluff, and allows for more targeted training, by forcing managers to include on the most important details for a new hire. Secondary information can be included in a reference document, but excluded from the actual module to avoid a bombardment of information all at once. Microlearning modules are better suited to modern technologies that are taking over the workplace. Many large corporations, such as Walmart, have computer stations set up for learning. You can also provide microlearning modules that are designed as apps to be used on tablets or smartphones. This makes everything portable. It also places it in a format that will feel more comfortable to millennials, a group that’s quickly becoming the biggest segment of the workforce. When you run a business, it can be difficult to determine whether significant learning has actually taken place. Sitting employees down in a typical training environment often causes them to tune out. They may also be able to work their way through a test without really mastering the expected skills. By guiding employees through each step of the process, microlearning allows you to document clearly that your employees learned something specific. This can also be tied to a reward system, enabling employees to earn bonuses or raises in return for following the program. There’s a lot of evidence that formatting a problem into a game can encourage learning. The microlearning process allows you to award points and encourage further learning. As new hires become engaged with the training process, the sense of a challenge to be tackled can positively reinforce desirable behaviors. Think of Duolingo, the enormously popular language app. Duolingo combines microlearning and gamification through providing short lessons and instant rewards through quizzes and achievements to help someone learn a language in a quick and efficient manner. Microlearning is not a universal solution, but it does offer you an alternative approach to teaching employees through online training videos, seminars, and tests. The modules ensure that your new hires will go through a structured process that allows them to clearly demonstrate proficiency. This can improve the trust between employees and managers while also reinforcing the values and processes of your company. With a well-targeted microlearning system in place, your new hires can get acclimatized much faster. Lance Noland writes the business and leadership spaces, and is especially curious about eLearning and gamification. He grew up just outside of Juneau, Alaska where he developed a love for photography, nature and writing.